A UNIQUE and EDUCATIONAL gift that lasts a whole year! Cost is just £35 then £12 per month. Or one off payment of £175. 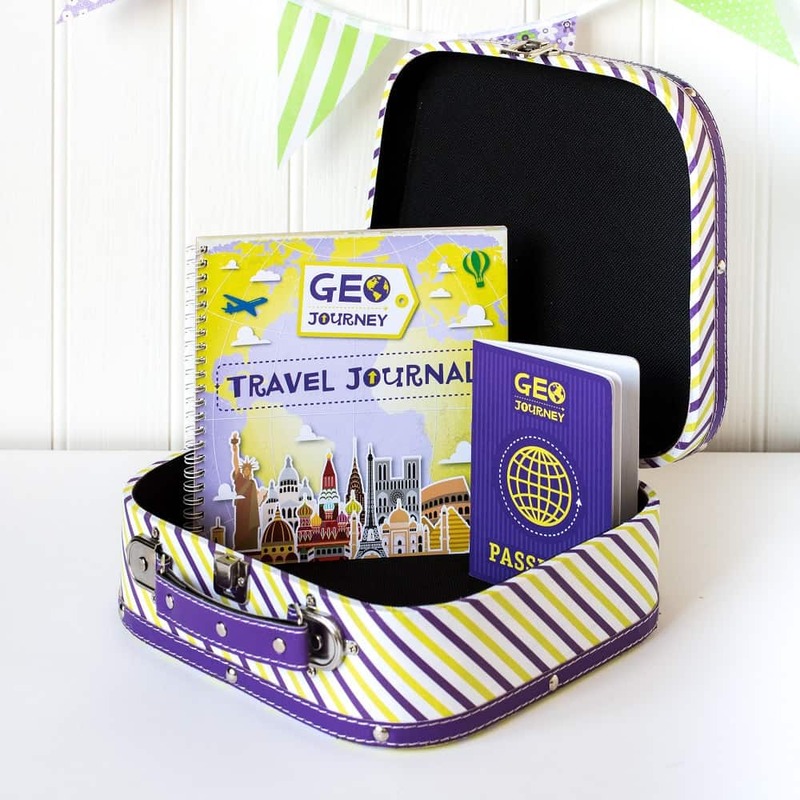 First receive an exciting explorer kit with mini suitcase, personalised welcome letter, large world map, travel journal, passport and activities. 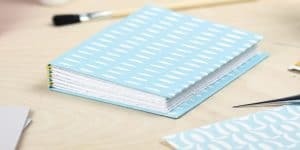 Your child will have something to get them started while they wait for their first letter to arrive. 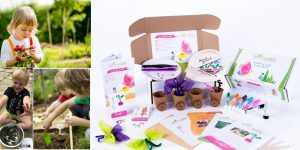 You can give your little explorer this kit for Christmas. Then every month from mid January the child will receive packages in the post addressed to them from cute characters Geo the owl and Atlas the puppy. They’ll learn about a new country each time. Children LOVE receiving their own mail. Each package is personalised and stamped with puppy paw prints so they’ll know it’s from their new friends. 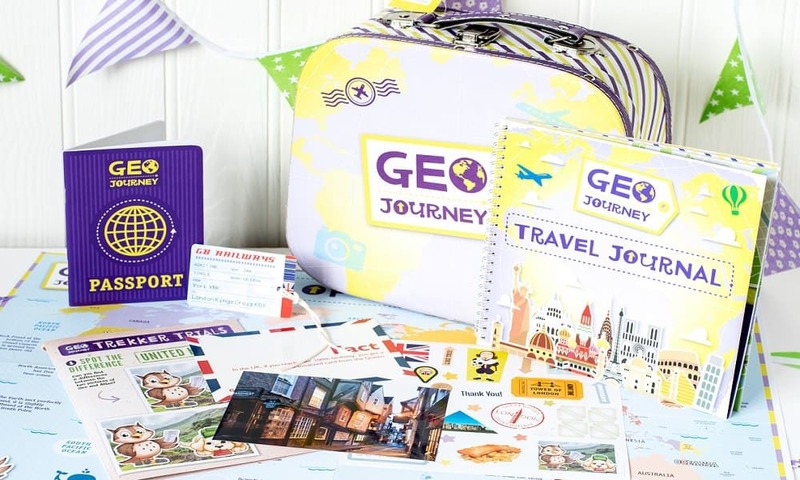 Geo and Atlas will visit 12 different countries and write to the child sending a fact-filled letter, photos, stickers, activities and an exciting souvenir. The souvenirs are the really fun part of the adventures as they could receive a Boomerang from Australia or a cuddly panda from China to name just a few. The letters are full of facts about each place including landmarks, capital cities, food, language and cultural events. The children will learn so much without even realising they are learning. 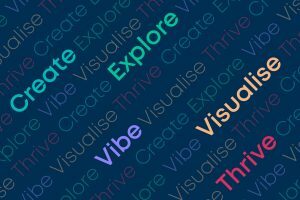 Ideally suited to children aged 4 -10. At the end of the 12 month adventure the child will receive a special certificate confirming they have successfully completed the Geo Journey. How would you rate Geo Journey ?